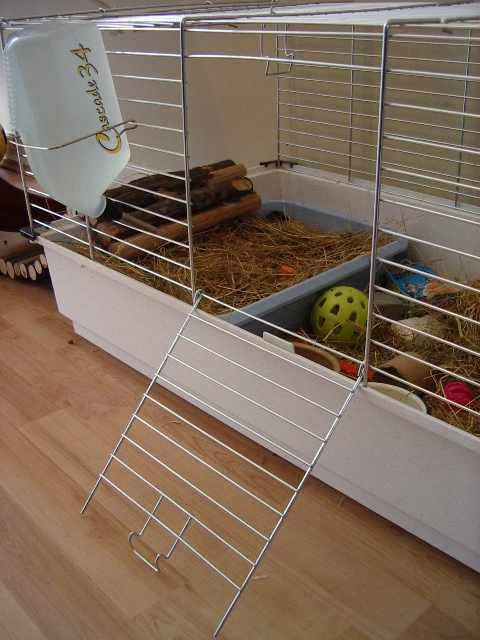 The checklist below is a list of questions that you need to consider the answers to when moving house with your Bunny (ies). This is a list that I'm using (and adding to) in the build up to our house move! 1. Do you want the bunnies in the old house when people are viewing? 2 . What bunny nibbles need fixing around the house? 1. What is the travel distance between old and new house? 2. What will you do with the bunnies on the day of the move? 3. Have plenty of “Clean Up” material handy for territory issues! 4. Make sure that there is plenty of hay and fresh water available. 5. Watch for signs of stress e.g. 2nd pair of eyelids appearing, not eating/drinking. 6. If you need to move into temporary accommodation between houses will they take pets? 10. What vehicle are you moving the Bunnies in? 1. Where will the cage go in the new house? Draught free and no major temperature changes. 2. Where can the bunnies roam ? 3. Are there any new areas/rooms where you'll need a baby gate? 4. Where is your nearest bunny boarder? 5. Where is your nearest good rabbit vet? 6. Where is the nearest good pet shop? 7. If you are moving into an apartment complex will they take pets? 8. Do your new neighbours have any big pets? 10. Are carpets etc already fitted when you move in or any other major work planned soon after you move in? It may be worth keeping the bunnies with a Boarder for an extra day or two whilst the work is being finished!